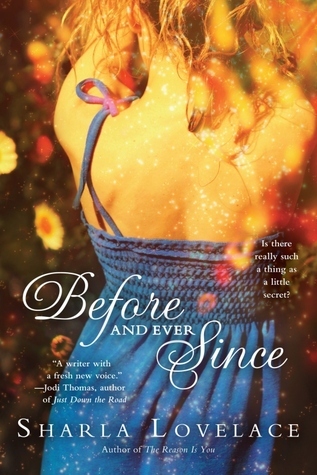 Today I am happy to cede the blog to the lovely Sharla Lovelace as she celebrates the release of her latest novel Before and Ever Since. Seriously, I don't know how Sharla does it, but she ends up with some of the most beautiful, eye-staringly gorgeous and evocative covers, don't you agree? So now read on to hear about her inspiration for her stories, or at least the setting. Please give Sharla a warm welcome and make sure to check the end of the post, there are 2 fantastic giveaways, both open worldwide! I’m going to start with a question. Where are you from? Not like, tell me your address so I can show up at your door, just—big city? Small town? Country? Suburb? I’m from a relatively small town. Not tiny, but small enough. I live there again now, but I’ve lived in a big city metroplex, a suburb, and out in the country…actually on the side of a hill with a view of the Colorado Rockies. I’ve kind of experienced a little of everything before coming back to my hometown. And I probably don’t appreciate it like I did when I was living those other places, because it’s the normal humdrum of daily life, but when I lived in a big city, I longed for the simplicity and “charm” of my small hometown. Things are simpler here…or relatively so. Fewer decisions to make, because there are fewer options available. It being the South brings an additional quirk to the mix. And that’s what I draw upon when I write a story. I love Southern small town settings. There’s something magical about them, something that I think everyone is drawn to, regardless of where you live. I think those in small towns relate personally, and those in bigger cities romanticize them…I know I did. The stories I write aren’t exactly like my town, they tend to run a little smaller, and yet always on the water—which IS like my town. I loved growing up near a river and the Gulf of Mexico, and I have to incorporate that in some way every time. It’s just too good not to use. So tell me where YOU are from. What’s your setting? And what type of story setting do you find yourself drawn to? Emily Lockwood, your past is showing. Until Ben Landry comes back to town. The one person that could change it all. From best friends growing up, to young adults who realize their love in a night of crazy passion, Ben and Emily had an unbreakable bond. Or so she thought. When he then disappeared without explanation for over twenty years, she’d had to pick herself up and accept otherwise. Seeing Ben back again now triggers more than mere memories and a tug at her heart. 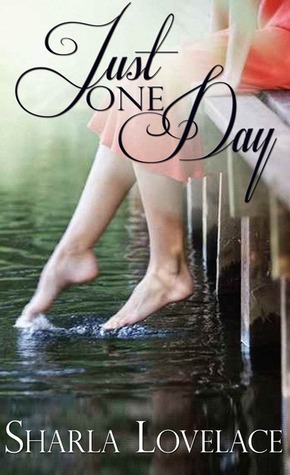 It rips the cover off an old secret that could hurt the people she loves the most. 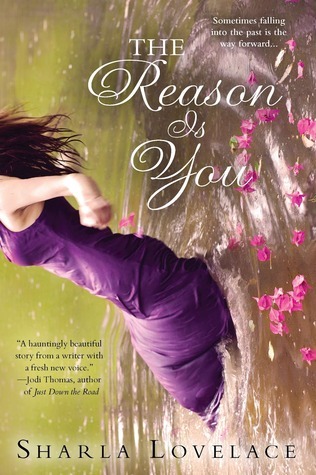 Sharla Lovelace is the author of THE REASON IS YOU, JUST ONE DAY, and BEFORE AND EVER SINCE. Being a Texas girl through and through, she’s proud to say she lives in Southeast Texas with her family, an old lady dog, and an aviary full of cockatiels. Sharla is available by Skype for book club meetings and chats, and loves connecting with her readers! 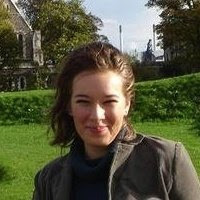 See her website for book discussion questions, events, and to sign up for her monthly newsletter. Just leave a comment answering Sharla's question: Where are YOU from? What’s your setting? And what type of story setting do you find yourself drawn to? A random commenter chosen from the entire tour will receive an e-basket: E-book of TTHE REASON IS YOU, E-book of JUST ONE DAY, $25 e-gift card from Amazon or B&N and a $10 Starbucks e-gift card.